surrounded by cliffs. 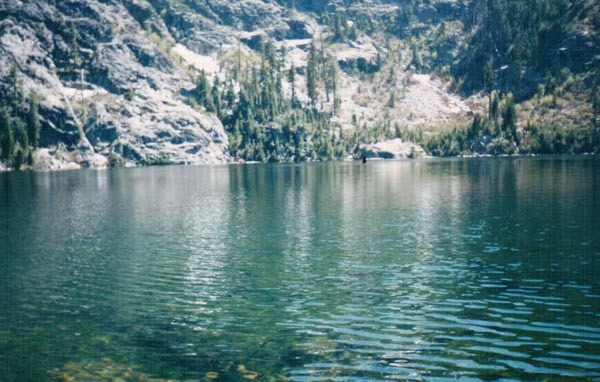 Both lakes are excellent for swimming. It’s a moderate to strenuous 2 1/2 mile hike. “On May 31, 1889, after several days of unprecedented rainfall, the dam gave way. A torrent of water raced downstream, destroying several towns. When it reached Johnstown, 2,209 people were killed, and there was $17 million in damage. This was the first major disaster relief effort handled by the new American Red Cross, led by Clara Barton. After the flood, victims suffered a series of legal defeats in their attempt to recover damages from the dam’s owners. Public indignation at that failure prompted a major development in American law: state courts’ move from a fault-based regime to strict liability. The Johnstown Flood became a symbol of the havoc, 20 million tons of water unleashed from the reservoir. 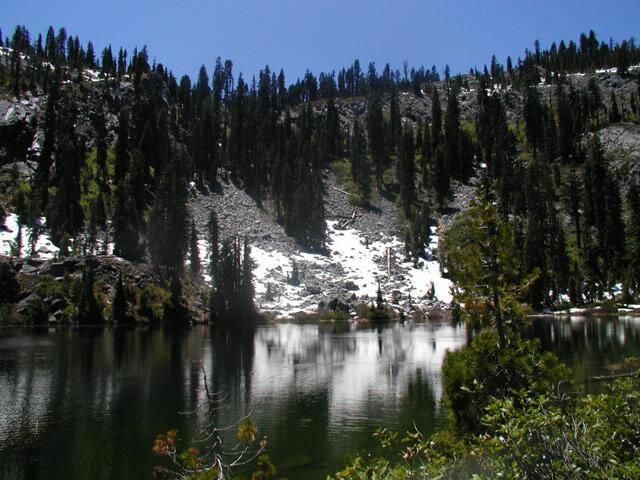 hike to Campbell Lake, Man Eaten Lake, and Summit Lake. This is a 6.1 mile moderate hike one way.